Lincoln cars are mainly about power and flawless designs. 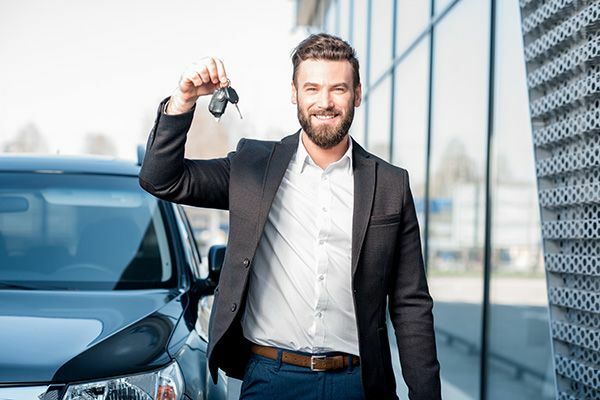 By employing the latest in technology, these cars are crafted to ensure that you have a driving experience that is not only exhilarating, but also classy and smooth. The interior is stylishly designed as well as comfortable. It is roomy enough for a pleasant journey of any length. If you are looking for a Lincoln used car for sale in Canada, then you have come to the right place.